It's finally time to meet The MAJORS! 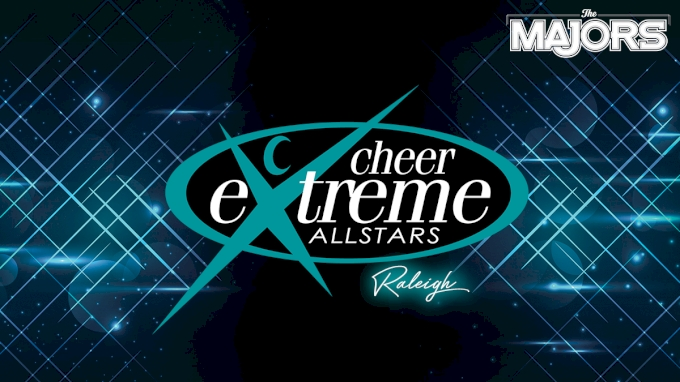 Up next from Raliegh, North Carolina lets meet Cheer Extreme! Cheer Extreme SSX will be taking The MAJORS stage in January in the Level 5 Small Senior division.